Price are same for all number of globules. German Homoeo Laboratories PVT. LTD. 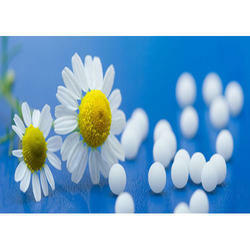 In order to meet excellent quality standards, we are supplying Homeopathic Globules. We offer high quality homeopathic Globules in all sizes from 10-60. We are a top-notch organization, engaged in providing Homeopathic Globules. We are amongst the most reputed names in the industry, offering Homeopathic Globules. Our reputed entity is engaged in supplying Homeopathic Globules. 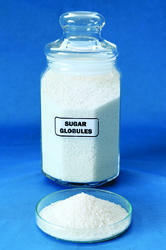 We are a top notch supplier of Homeopathic Globules. Banking on our enriched industry experience, we are able to supply Homeopathic Globules. Our company has been successful in winning appreciation from the clients as one of the most prominent names in the trading of Homeopathic Globules.